Our Founder, LaTania Michelle is an author, speaker and minister. Her experiences as a business woman, mentor, coach, mother and friend has given her an insight into what it takes to overcome great obstacles and turn impossibilities into possibilities. LaTania is the Executive Producer of the Wealthy Woman Conferences and Founder of the Wealthy Woman’s Network. WWN is a Christian business women’s association dedicated to providing quality, professional, personal and spiritual education, and resources to women of purpose as they make a positive impact in their communities and around the world. 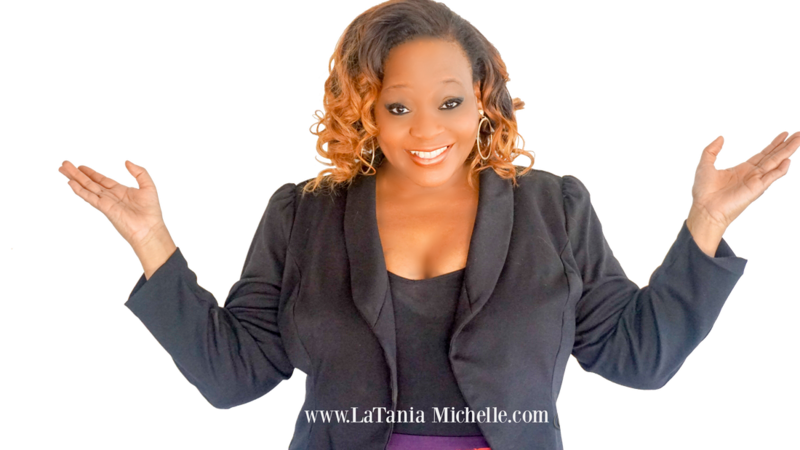 LaTania Michelle is a bestselling author, motivational speaker and minister. 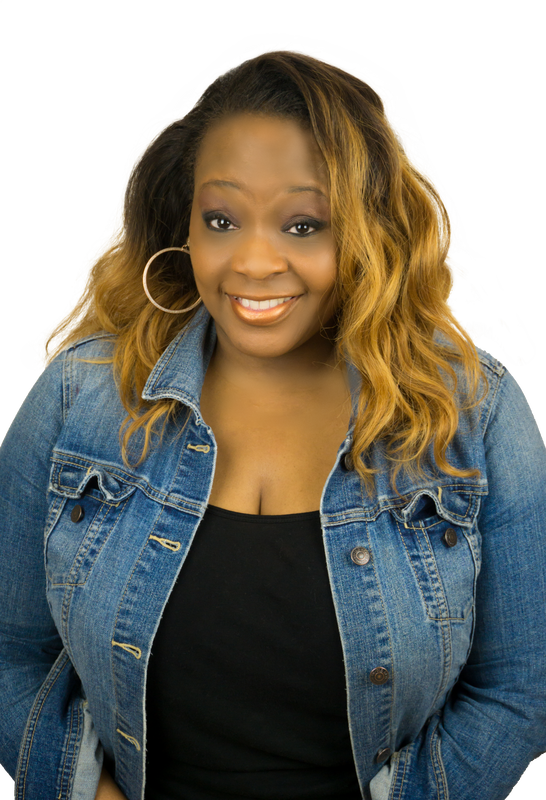 LaTania has spent her entire life inspiring others to follow and fulfill their dreams. As the Founder of the Wealthy Woman’s Network, LaTania has touched the lives of many across the country and overseas, with a passion, for releasing the unlimited potential that lies within. LaTania is the recipient of a number of awards for both business and ministry including: the Life Time Achievement Award from Crenshaw Christian, Center, The Goodwill Industries Business Now Training Award as well as recognition and honors from the City of Los Angeles, the California State Assembly and the California State Senate.